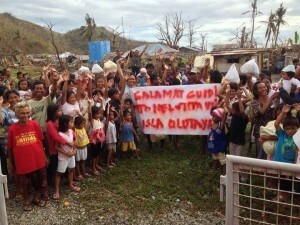 The Relief for Olotayan was spearheaded by Tony Morente. 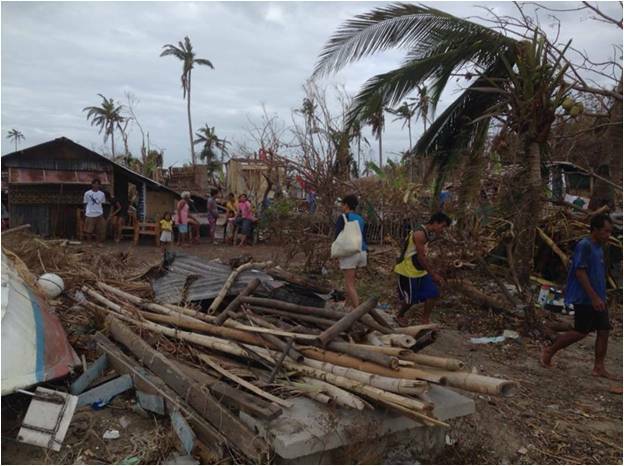 In response to the destruction and devastation by Super-Typhoon Yolanda, relief for the people of Capiz came a little late. 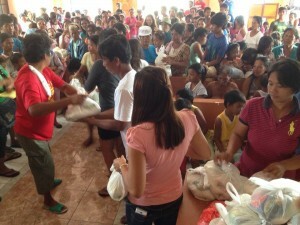 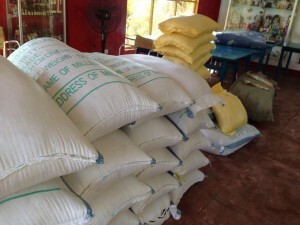 Tony diverted from his advocacy of a feeding program for the neighborhood in Roxas city to help the less fortunate. 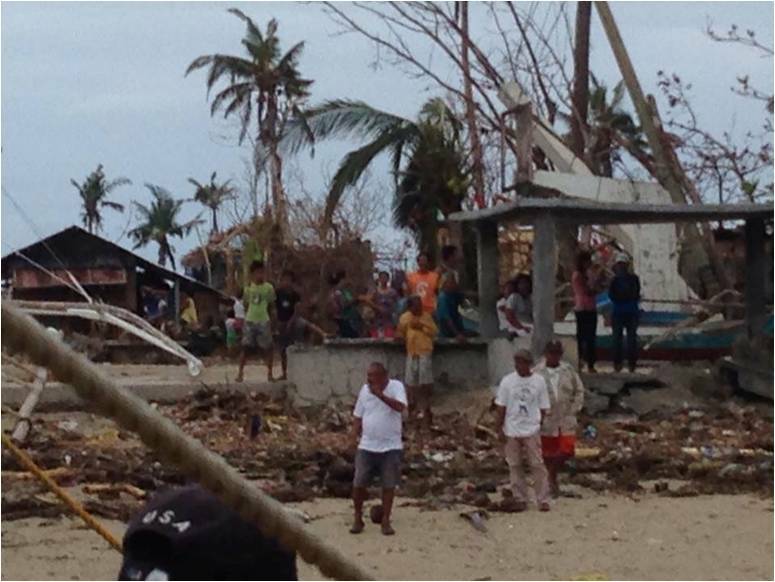 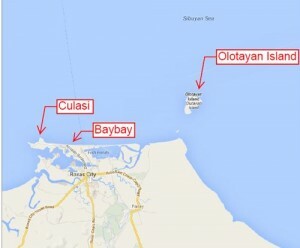 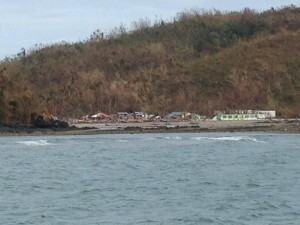 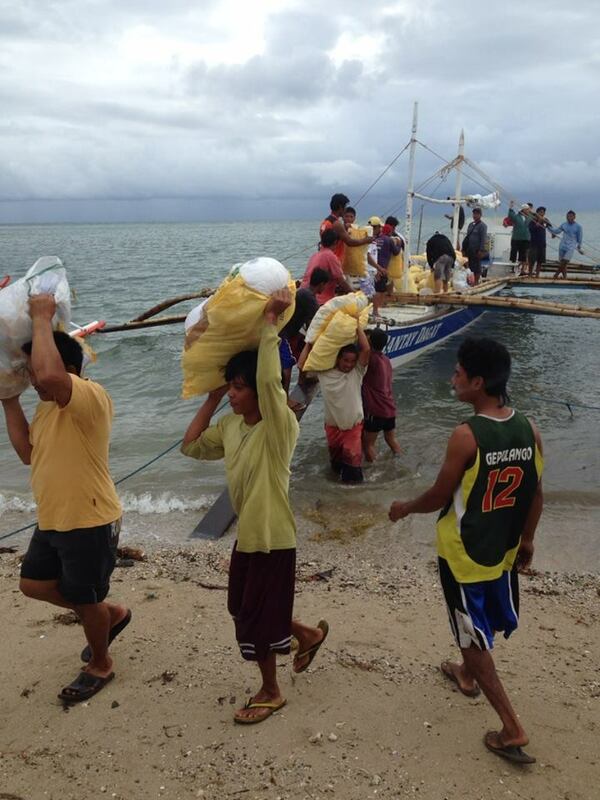 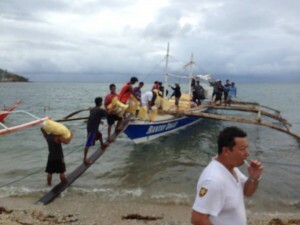 The pictures show the initial Relief for Olotayan Island, an island visible from the shores of Baybay, accessible only by bangkas or motorized boats an hour away. Also known as “ Little Boracay” the shores are sandy white with coral and shells. 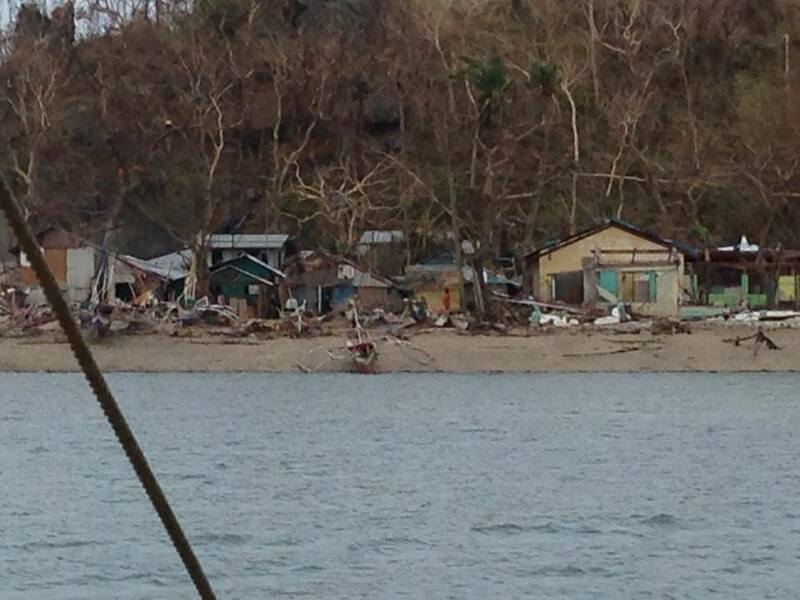 The entire island was practically demolished and for the inhabitant, no food or water or shelter. 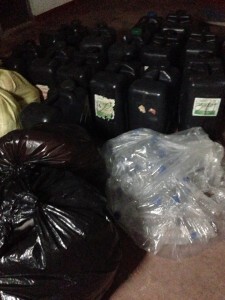 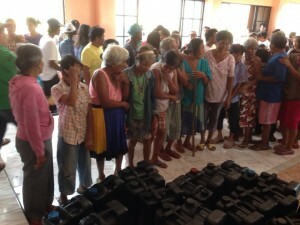 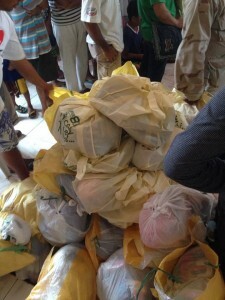 With the help of friends, this relief operation materialized, the first of which was on Nov 17th.